I have a radio app that I listen to all the time. Then I want to visit a website which has sound (or a game). Is there a way to mute sound from an application? 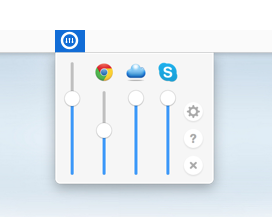 Volume Mixer for Mac lives in your menu bar. With simple features like muting apps by double clicking and detaching an app from the master volume by right clicking, Volume Mixer is easy to learn and simple to use. Sadly not for free but it seems to have been harder work than you think, so support the devs! 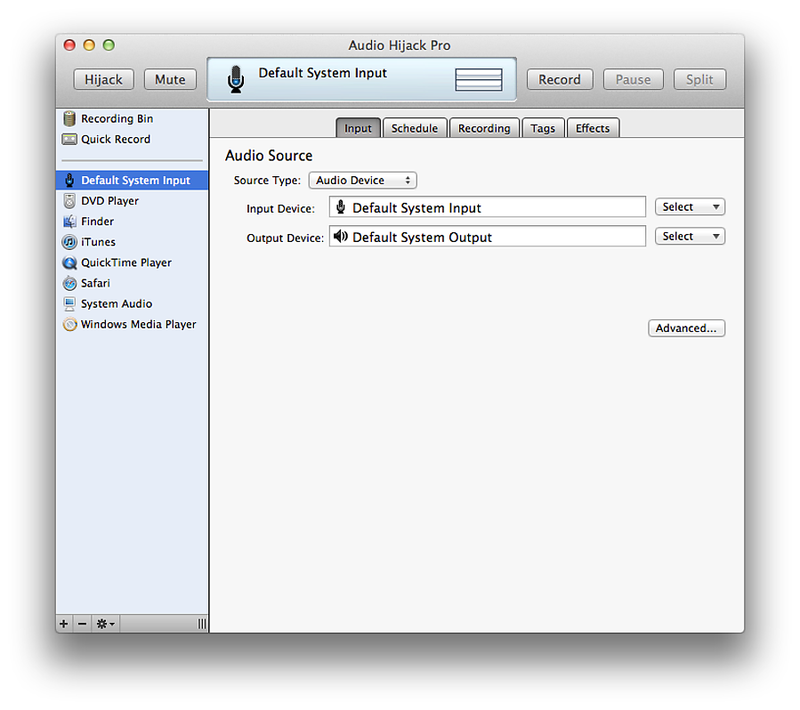 Audio Hijack Pro allows you to mute sound from any application. 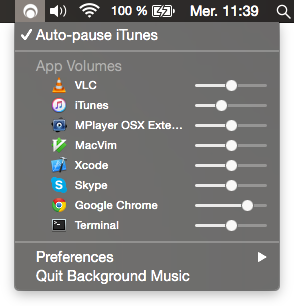 It is actually for recording an application, but you can mute applications as well. You can use the demo to just mute the sound. You shouldn't have to purchase a license. Here's a screenshot. As you can see, the controls are at the top. Also take a look at Hear, a systemwide Audio program that does mixing, EQ, etc. I suggest you use jackosx, which is free. Not the answer you're looking for? Browse other questions tagged macos audio . How to know which app is playing a sound? How to mute bootup sound? No sound from mac, how to find the problem? Where to find the setting to change side switch functionality in iOS 10 Beta? How to control sound of connected external monitor?